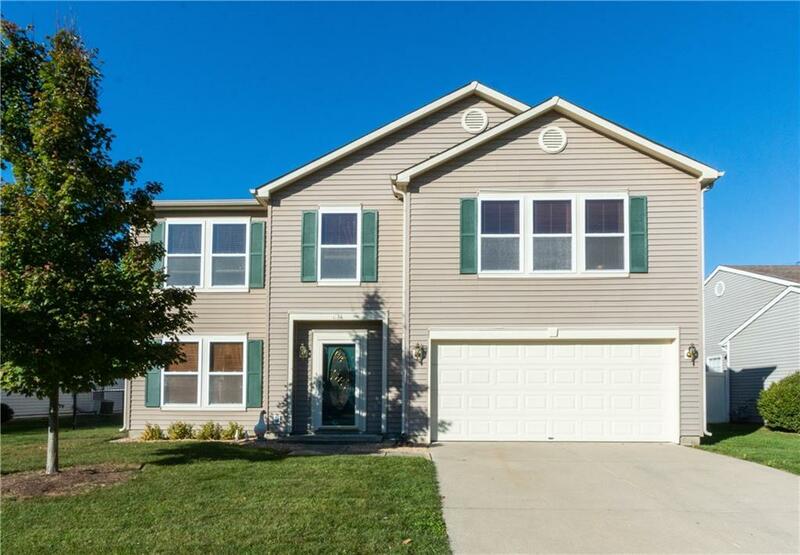 Come view this spacious two story home today! 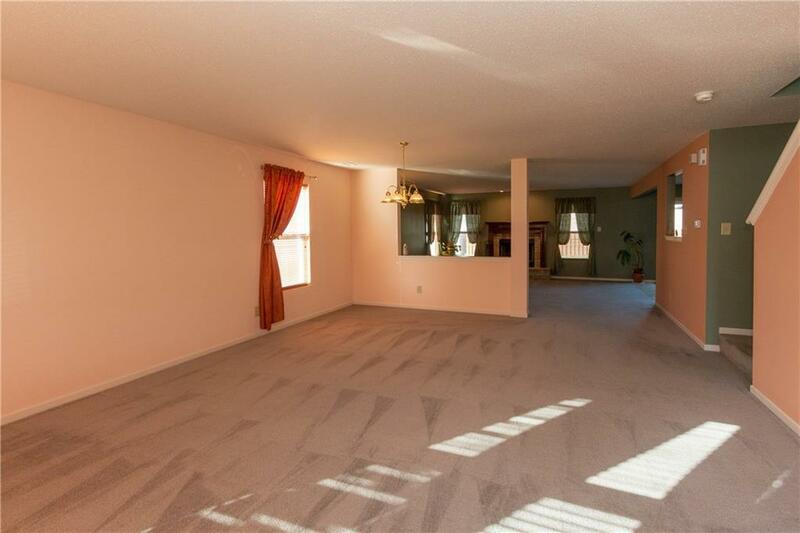 Comfortable living and family room combo with wood-burning fireplace and huge kitchen. 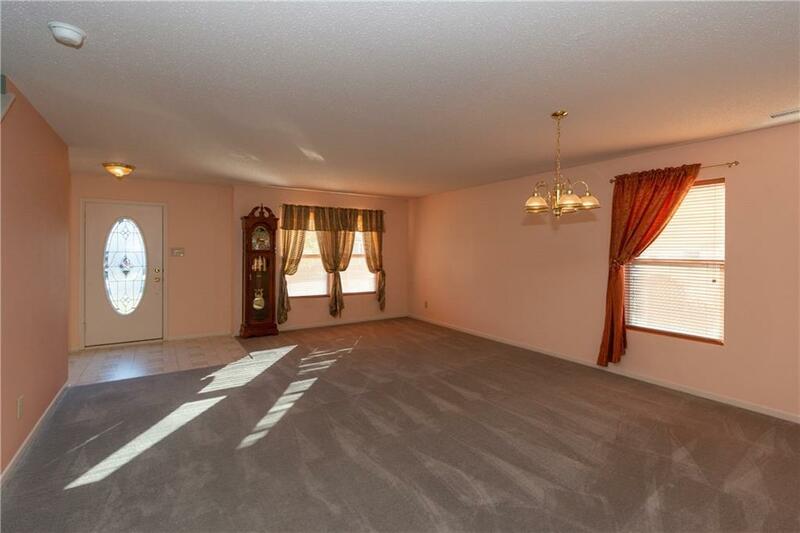 Massive master bedroom with shower and garden tub and walk-in closet; additional three bedrooms to also enjoy. 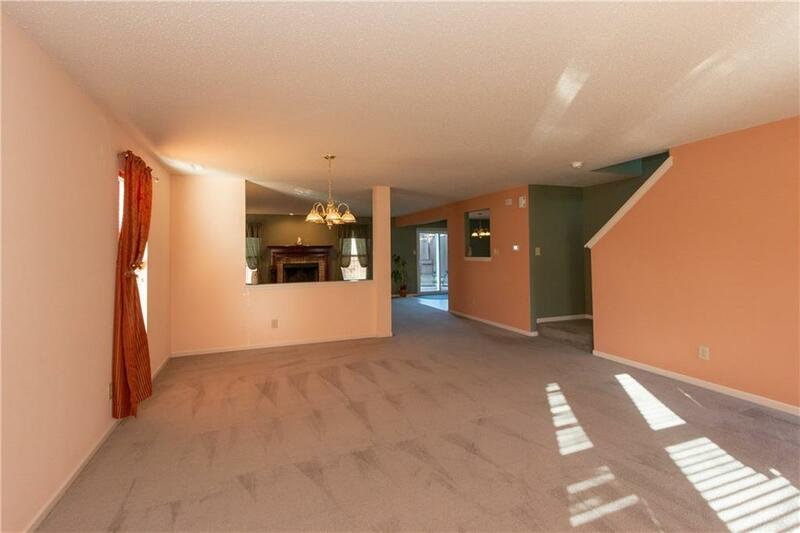 Home also includes a den, laundry room and upper level has family/bonus room. Exterior has a great fenced-in yard with nice back patio with garden area. The Zoned Green furnace is two years old and keeps utility bills to a minimum. Plenty of upgrades within this home; schedule your showing today!